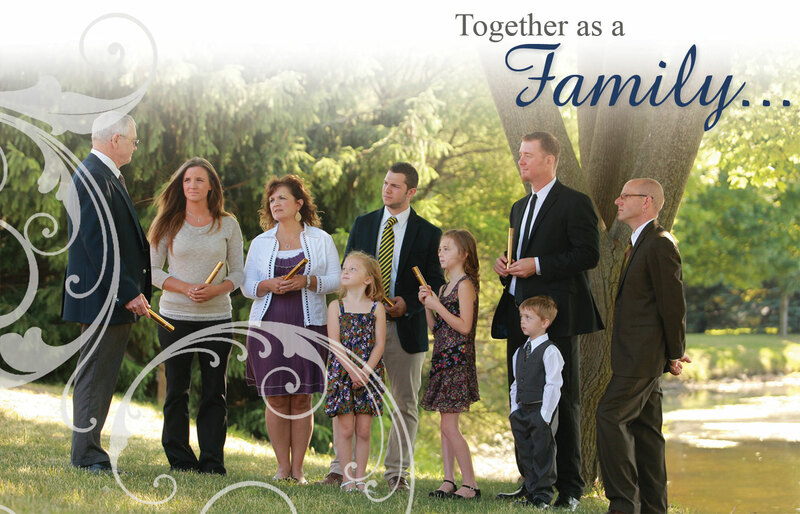 Funeral Home, Funeral Planning Services, Funeral Arrangements in USA. After choosing cremation, a family has several decisions to make. There are many ceremonial options available: choose a cemetery for a permanent resting place, create a personal memorial for placement in the home or garden, or choose natural return by burying the cremains in a special place. Questions to consider during the process: Will there be a traditional viewing or a simple family gathering? What will be your loved one's final resting place? Everything can be personalized in some way to share the loved one's passions with family and friends - telling and preserving their life story.